CD still accounts for a strong three-quarter share of UK album sales. Digital album sales grow 26.6% to 26.6m, while CD sales drop 12.6% to 86.2m. 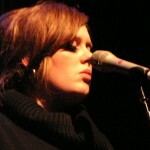 Album sales decline 5.6% in volume to 113.2m in 2011. This trend is, of course, entirely consistent with figures for the previous year, something which I’ve already commented on in response to a report from PRS. CD sales are dropping steadily while digital sales are increasing dramatically, but the latter still hasn’t reached the point where it compensates fully for the former. To any neutral observer, this doesn’t give any impression of an industry in crisis. Rather, it’s simply part of the normal cycle that any business goes through as the economy and technology make their effects felt. We are, after all, still in one of the most economically challenging periods in recent history and it probably isn’t going to get that much better in the immediate future. In that context, a 5.6% decline in album sales shows reasonable resilience. I can’t find any figures for the whole of 2011 anywhere, but there were plenty of reports throughout the year which told of falling retail sales. And according to industry insiders, most of the drop in album sales has been compilations – artist albums have performed much more strongly. It has been another record year for digital singles, but the most encouraging news of the year is the strong backing consumers are giving to the digital album format. British music fans understand that the album remains the richest way to connect with an artist’s work. He’s right, of course, and it’s good news that predictions of a “pick and mix” approach to music purchasing have, largely, failed to come true. People still buy albums, because they recognise that albums are the best way to interact with an artist’s work. But while other countries take positive steps to protect their creative sector, our Government is taking too long to act on piracy, while weakening copyright to the benefit of US tech giants. The UK has already fallen behind Germany as a music market. 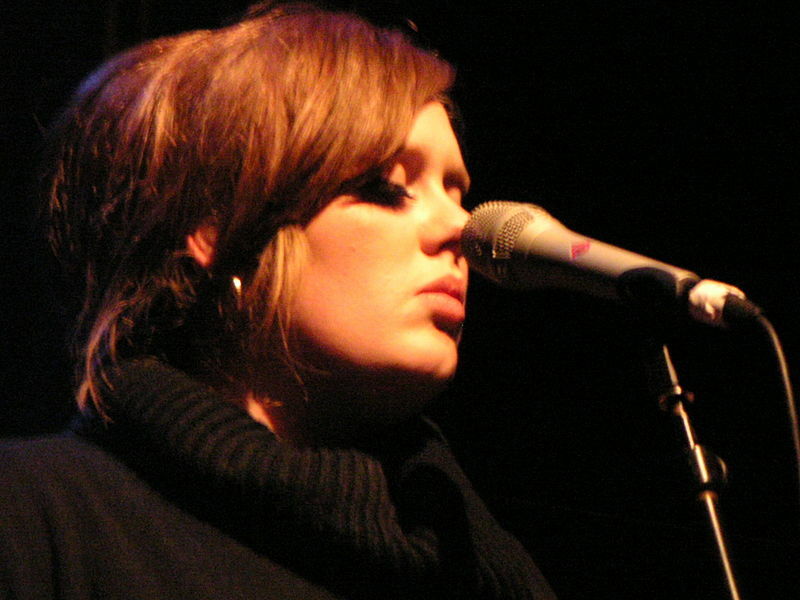 Unless decisive action is taken in 2012, investment in music could fall again – a creative crunch that will destroy jobs and mean the next Adele may not get her chance to shine on the world stage. But the challenge of sustaining this performance against a backdrop of chronic piracy means that Government action remains absolutely crucial for British artists and their labels. What that means, in translation, is “We’ve done better than our pessimistic predictions, but don’t be fooled – we’re still too incompetent to sustain that success in the face of technological change, so we want the government to guarantee our future for us”. As for “Chronic piracy”, it really doesn’t seem to be happening at all. A 2.5% drop in artist albums (if we take Chris Carey’s Twitter comment at face value) is piffling, in the context of the challenges faced by the retail and entertainment industries as a whole. And the bigger drop in sales compilation albums is just as likely to be the result of entirely legal streaming – who needs the latest Now That’s What I Call A Rip-Off album when you can just click on a playlist in Spotify? Now, there are certainly challenges there for the music industry. But they aren’t challenges that can, or should, be solved for them by the government. So let’s carry on with changes to copyright law that are designed to suit consumers and innovators, not the backward-looking music company executives.